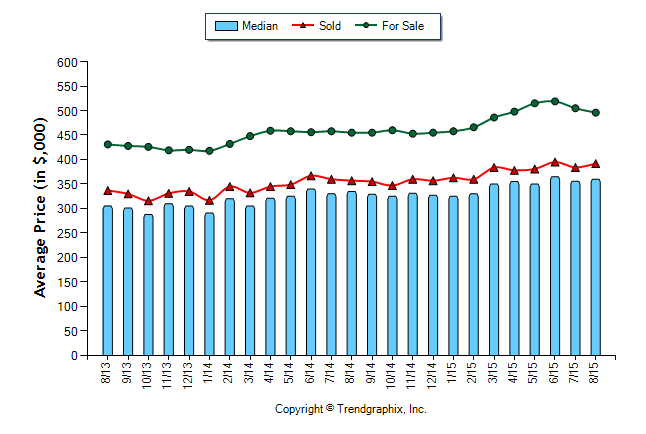 As we finish up the 2015 summer selling market and head into fall it is a good time to take a look at where we are at regarding appreciation. The two maps below are from CoreLogic, a global real estate data analytic company. 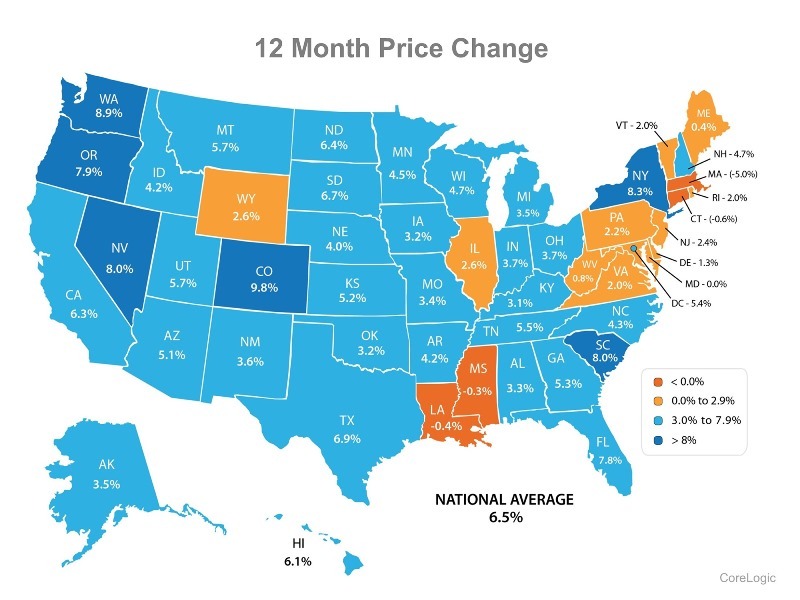 According to the top map, Washington has seen 8.9% in appreciation over the last 12 months. When I pull those same numbers for King county the appreciation rate is 8.5% and Snohomish county is 9.2%. Appreciation has continued to be strong, but it has tempered a bit compared to the previous year, which is a good thing. The biggest driver of the strong appreciation rates is high demand and low inventory. Our robust local economy has provided a lot of opportunity for buyers, and they are out there with force. 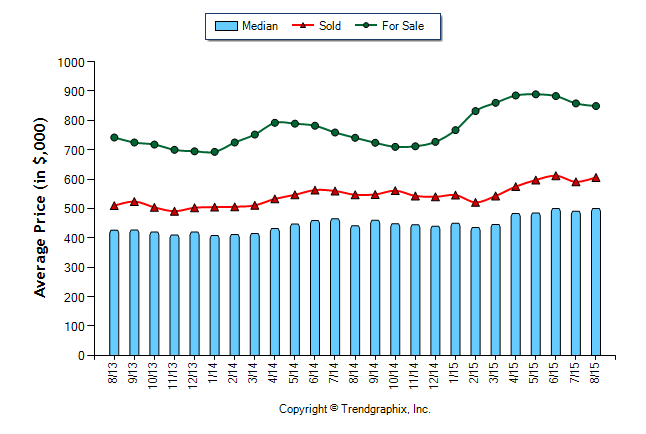 Inventory levels continue to not provide enough selection to support the amount of buyers in the market. 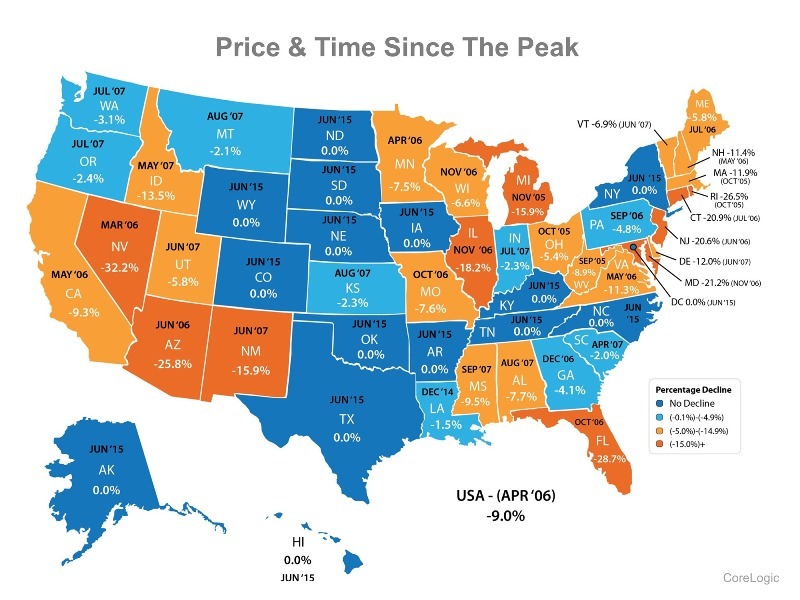 If you look at the map on the bottom you will see how today's price levels relate to peak prices from 2006/2007. Washington State is 3.1% from the peak, which means that many folks are at healthy equity levels. 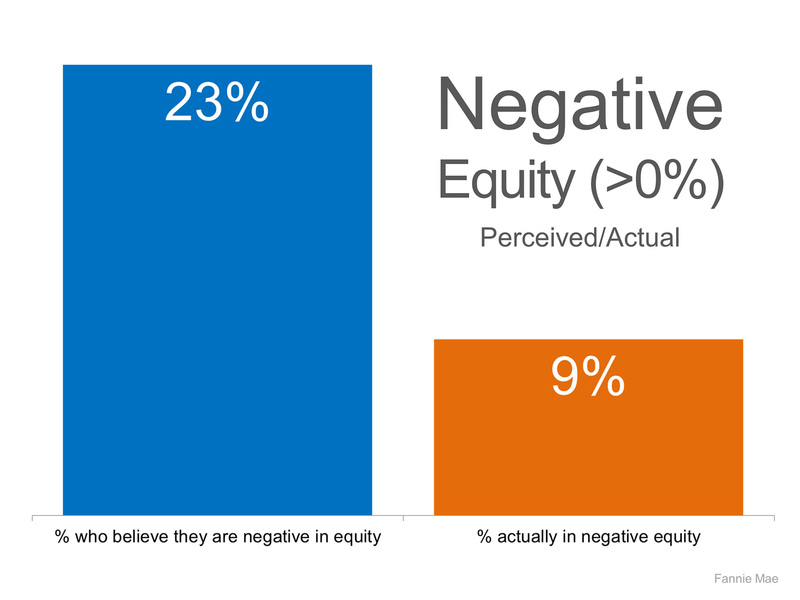 Surprisingly, not everyone knows this, and I think that is why we may not be seeing the amount of inventory that would better support the demand in the market and would slow appreciation levels to more traditional (and sustainable) rates of 3-5% a year.In fact, according to a Fannie Mae survey 23% thought they were in negative equity positions when only 9% where. 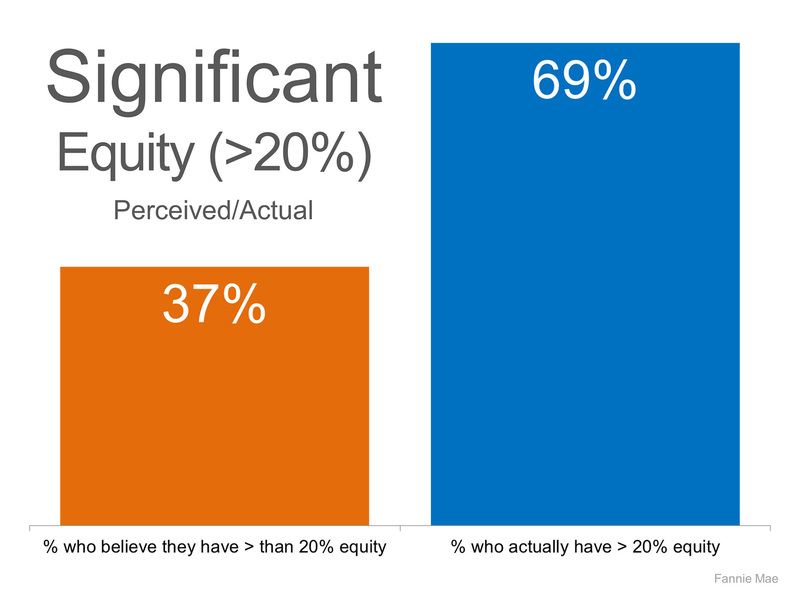 Further, only 37% surveyed thought they had less than 20% equity when 69% actually did! Those are big discrepancies that could be crippling to a productive decision on what to do with your real estate. If you or someone you know is ever curious about your equity position please do not hesitate to contact us to get a clear picture. Any of our agents would be happy to do a comparative market analysis (CMA) for you to help keep you informed on your biggest asset, your home.